Gartner defines Information Governance as an accountability framework that includes the processes, roles, standards, and metrics to ensure the effective and efficient use of information in enabling an organization to reach its goals. One of the core requirements of a legally defensible Information Governance program is a reasonable and consistently applied Records & Information Management system (“RIM”). Accountability and defensibility hinge on the ability of an organization to govern its information in all formats and on all media, and to ensure or prove that it is compliant with all legal requirements. 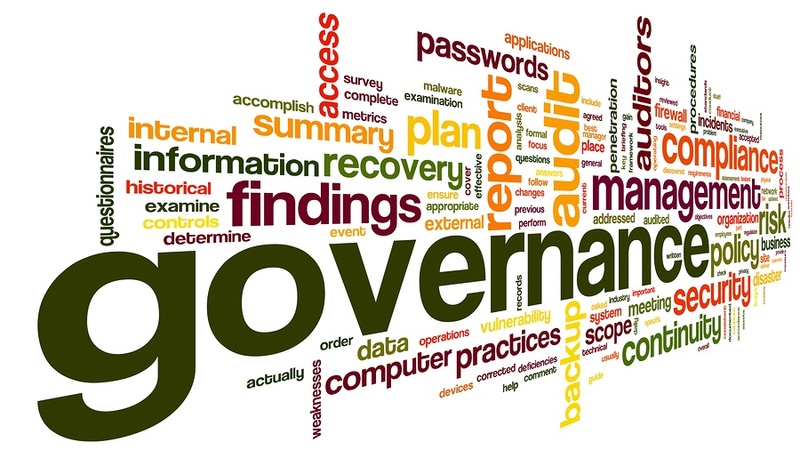 Building an information governance framework is by necessity a cross-disciplinary effort. In a world where virtually all information is created in digital form, IT departments must frequently take the lead. However, even the most advanced and sophisticated technical solutions must be guided by at least two other disciplines: legal, and records management. Especially in the wake of hacking scandals like Sony Pictures, the importance of Information Governance is increasingly recognized as a board level and C-Level concern. Information is both an asset and a source of risk; it must be treated with great care. Unfortunately, the development of an information governance framework does not lend itself to a single, universal, off-the-shelf solution. Enterprises vary by industry, size, ownership (public or private), regulatory environment, culture, sunk costs in existing information technology, and numerous other important ways. Moreover, the sheer volume of information continues to grow and technological changes in the way we work disrupt previous solutions (goodbye Blackberry, hello New Media and Big Data). Despite the complexity, there is a growing body of cross-disciplinary knowledge intended to guide enterprises in adopting solutions that do not require reinventing the wheel. Accountability and legal defensibility are enhanced by adopting solutions based on standards and best practices. One of the organizations involved, ARMA International, created a 2014 guideline entitled “Generally Accepted Recordkeeping Principles®” (yes – that is a registered mark). ARMA is widely respected as one of the foremost records management organizations and has been actively addressing the need for a cross-disciplinary approach to Information Governance. well-developed and well-understood by information governance and information management practitioners . . . and are grounded in practical experience and based on extensive consideration and analysis of legal doctrine and information theory. (They) form the basis upon which every effective information governance program is built, measured, and – regardless of whether or not an organization or its personnel are aware of them – will one day be judged. An organization’s business processes and activities, including its information governance program, shall be documented in an open and verifiable manner, and that documentation shall be available to all personnel and appropriate interested parties. Clear procedures in place to segregate, encrypt or tag information that is sensitive or confidential. These Principles provide a valuable cross-disciplinary blueprint or checklist of what an enterprise should consider in developing its Information Governance framework. It is worth repeating that the Principle of Accountability requires buy-in by senior executives. This is a tacit recognition that in real life, recordkeeping and information management is often messy, with employees using whatever tools help them find information and perform their jobs, even if that information is in a personal Dropbox or Gmail account. As a result, many organizations grudgingly admit that email systems (the epitome of an unstructured data system) are used as records storage systems. The use of unstructured and unregulated data storage systems is a serious risk management problem. The upshot of this messy reality is that the success of any new Information Governance initiative depends on effective change-management – changing the way people work. There is nothing better than a clear mandate from the board or CEO to ensure that changes are implemented.